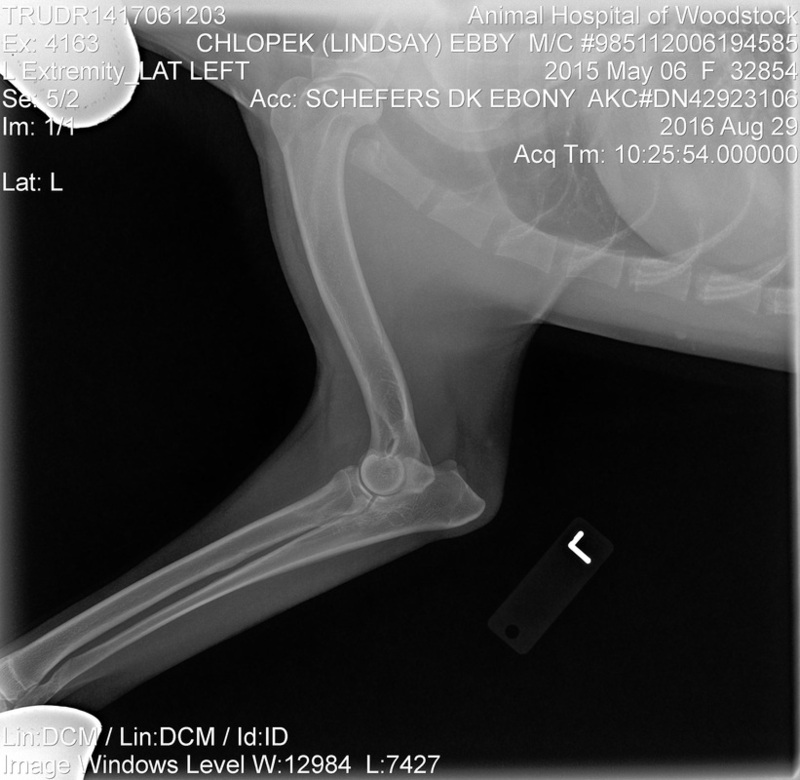 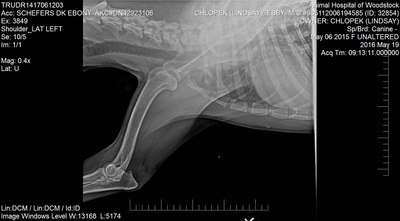 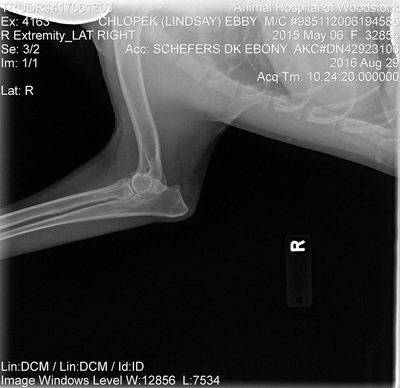 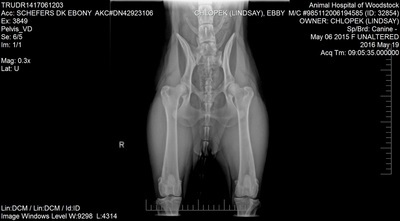 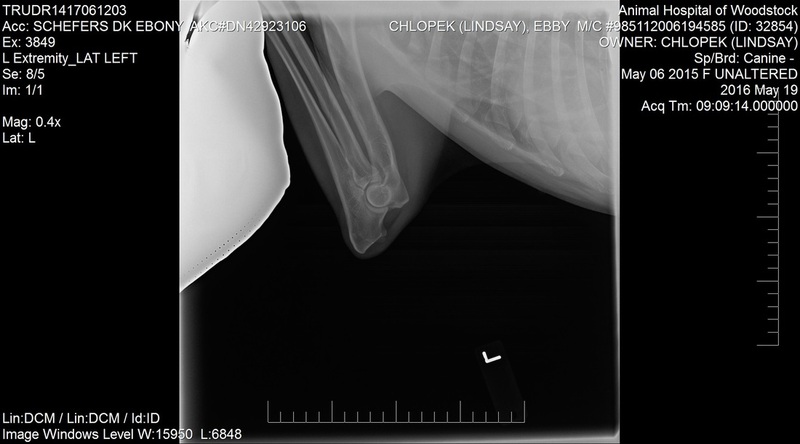 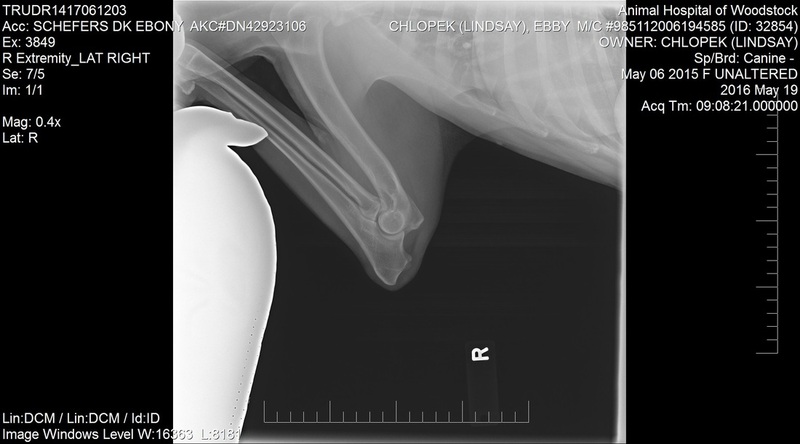 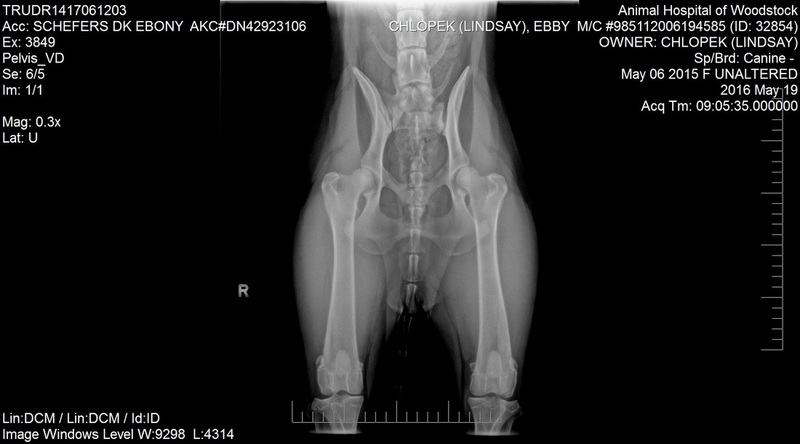 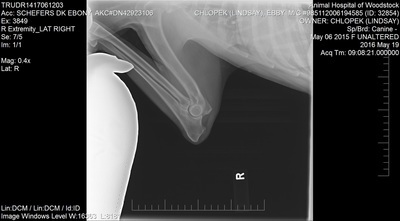 Ebby is a black and tan female from working and show lines. 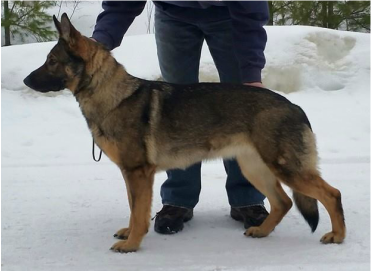 She is our 3rd generation of bloodlines, out of our co-owned female Kimara. 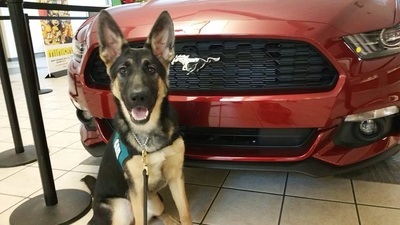 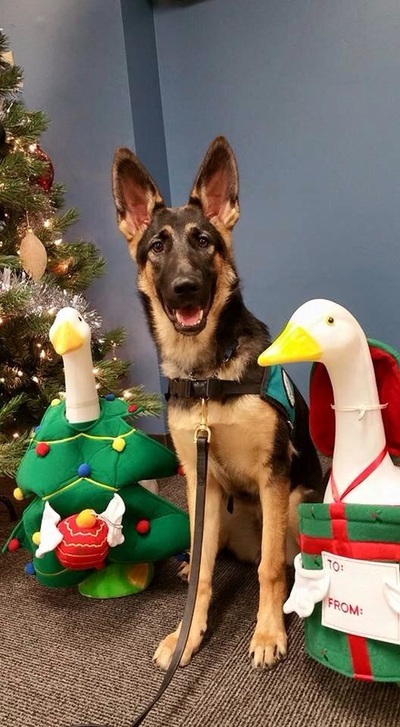 Ebby started out in training to become a guide dog, however her high drives and talkative nature made her unsuitable for that type of work. 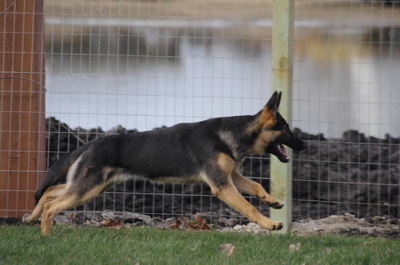 She will be trained in sports and a potential breeding prospect. 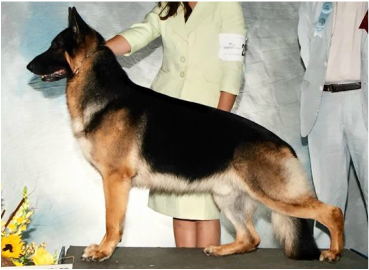 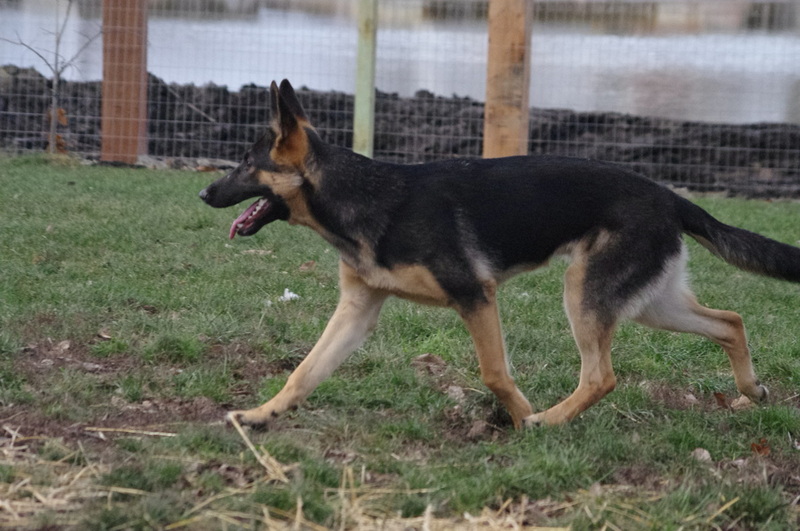 Ebby was co-bred by Tonya Colby at Schaefer's Shepherds and Lindsay Chlopek at Granville German Shepherds. 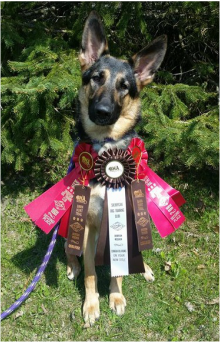 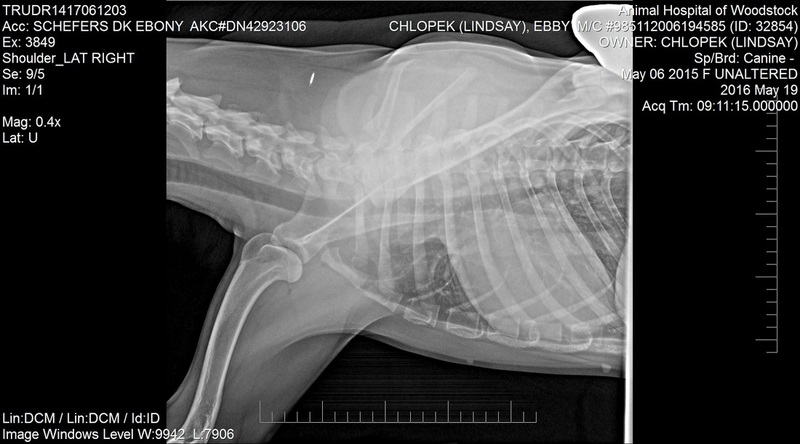 Ebby is owned, trained, and handled by Lindsay Chlopek at Granville German Shepherds. Click here to view Ebby's extended pedigree in another window.